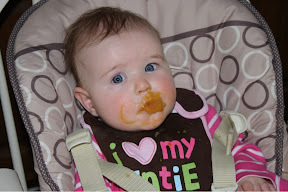 Took these photos of niece JJ when she first started eating baby food. She's a pro now. 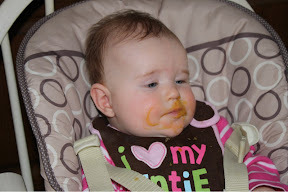 A very sweet little girl, who looks like she doesn't mind getting a little messy! Oh my goodness! 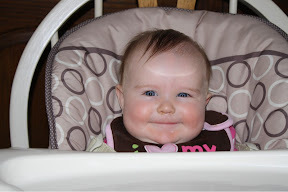 I love those cheeks! 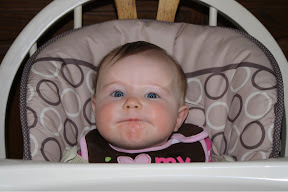 LOVE #2, but they are all adorable!